Ever wished that you could grow an email list and send newsletters without needing to leave the comfy confines of your WordPress admin dashboard? 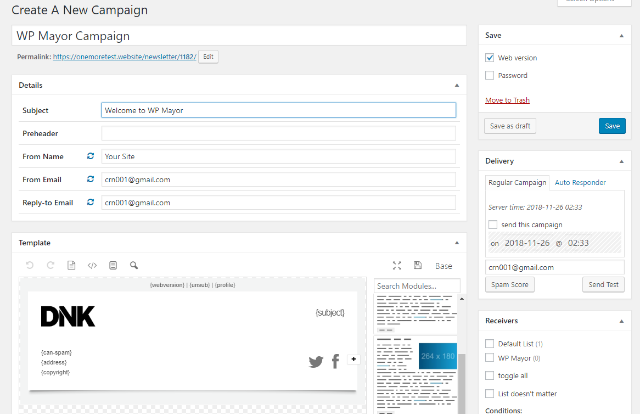 Mailster is a WordPress newsletter plugin that lets you run all of your email marketing efforts right from your WordPress site. Beyond helping you grow your list and create emails using a drag-and-drop editor, it also lets you send autoresponders and set up other email automation rules. Keep reading my Mailster review to learn more about its features and see it in action. 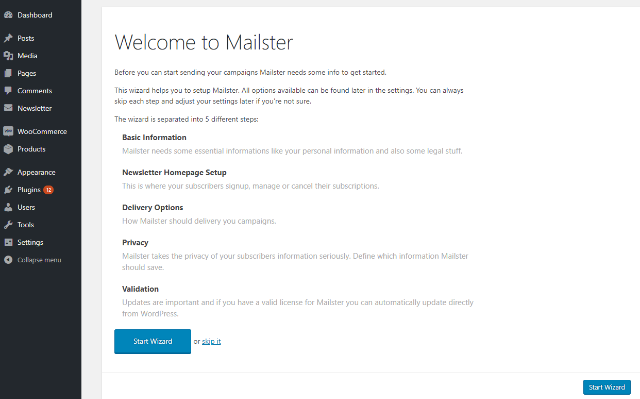 Mailster aims to be a complete alternative to services like MailChimp and Campaign Monitor. 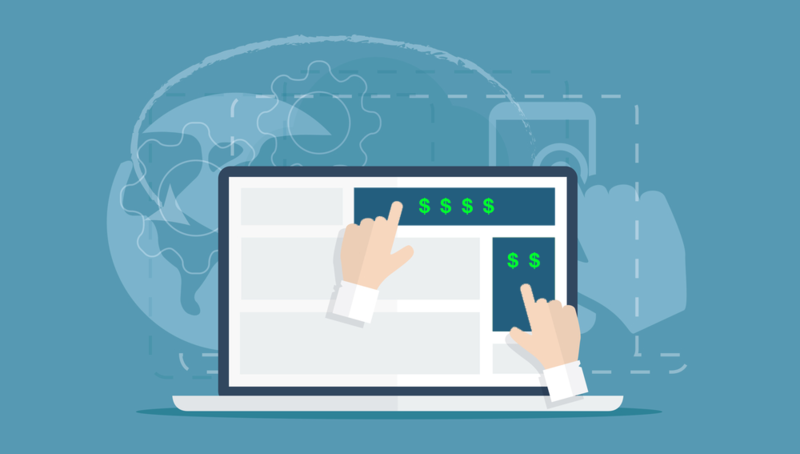 Rather than needing to use those separate dashboards (and pay a monthly fee), you can do everything from your WordPress dashboard and, maybe more importantly, pay a one-time fee. So what all can it do? First, to help you grow your list, Mailster can help you create opt-in forms. Or, you can also connect to other form plugins or opt-in plugins. For example, it works with Gravity Forms, Elegant Themes’ Bloom, ConvertPlug, and plenty others. 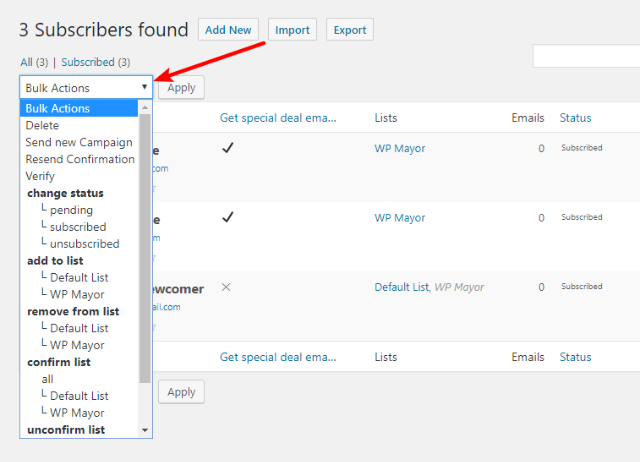 And like the SaaS tools, you can also segment your subscribers into different lists as needed. To build your emails, Mailster gives you a drag-and-drop email editor, as well as lots of pre-made templates. 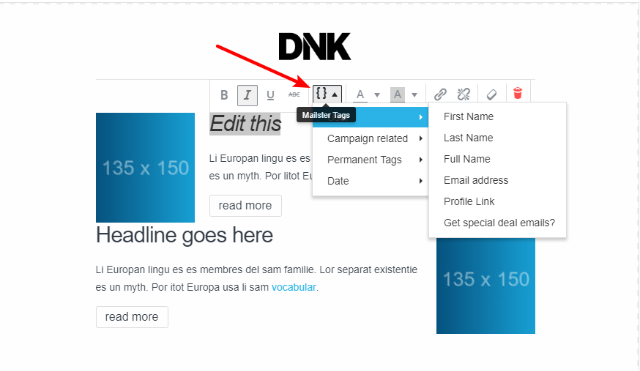 You can also insert information straight from your WordPress site, like all the details for your latest blog posts. To ensure deliverability, Mailster lets you connect to any SMTP server, as well as services like SendGrid and Mailgun. While keeping everything inside the WordPress dashboard will certainly be a selling point for some people, I think the biggest unique selling proposition of Mailster is its price. The vast majority of email marketing services charge an ongoing monthly fee that goes up as the number of subscribers you have or emails you send increases. With Mailster, it’s a flat one-time fee (currently $59). No matter how many subscribers you have or emails you send, you’ll never pay more for Mailster. Now, that doesn’t necessarily mean you’ll never pay another cent for your marketing services – you still might want to pay for a premium delivery service like SendGrid or Mailgun. But that’s still going to be a lot cheaper than a dedicated email marketing SaaS. For example, SendGrid lets you send 100 emails per day for free. And after that, it costs just ~$10 to send up to 100,000 emails per month. So even with paying for a sending service, Mailster still offers a really attractive price point. 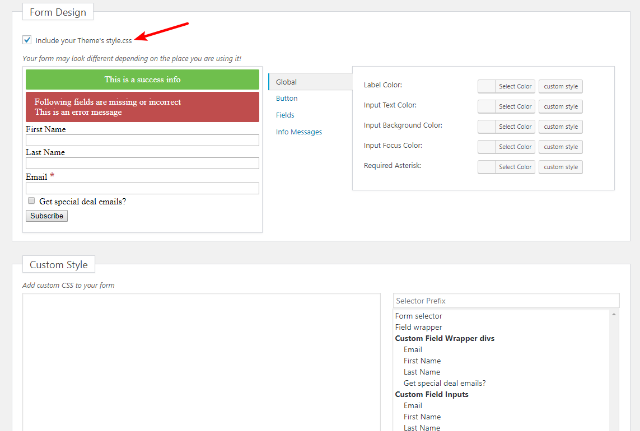 Now that I’ve told you what Mailster can do, let me show you how it works on my test site. I like this approach because it makes it very easy to get up and running with the plugin. 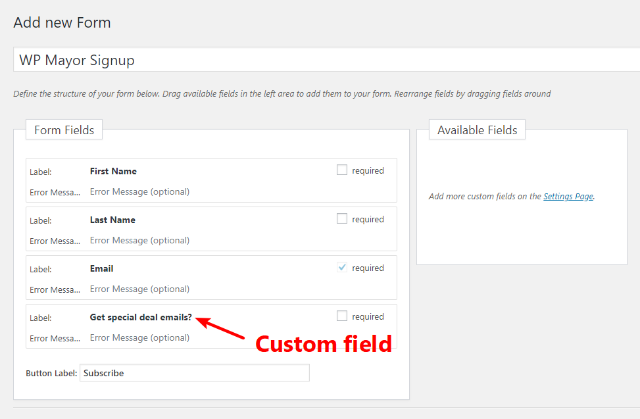 The setup wizard also does a good job of pulling in general WordPress information and pre-filling fields. 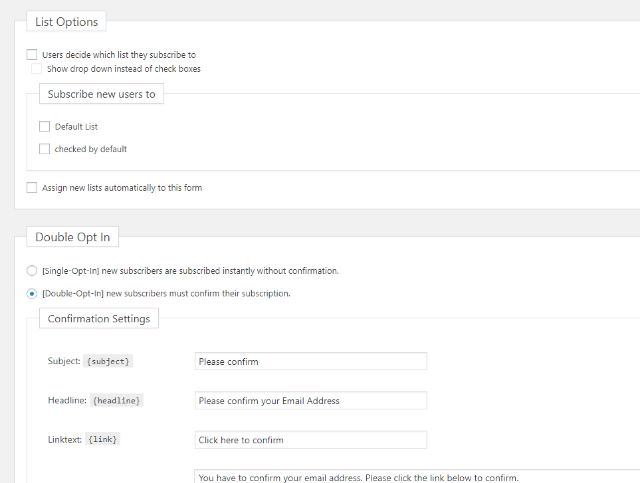 So for many of the options, you can either leave them as the default or just tweak them a bit to match your site. 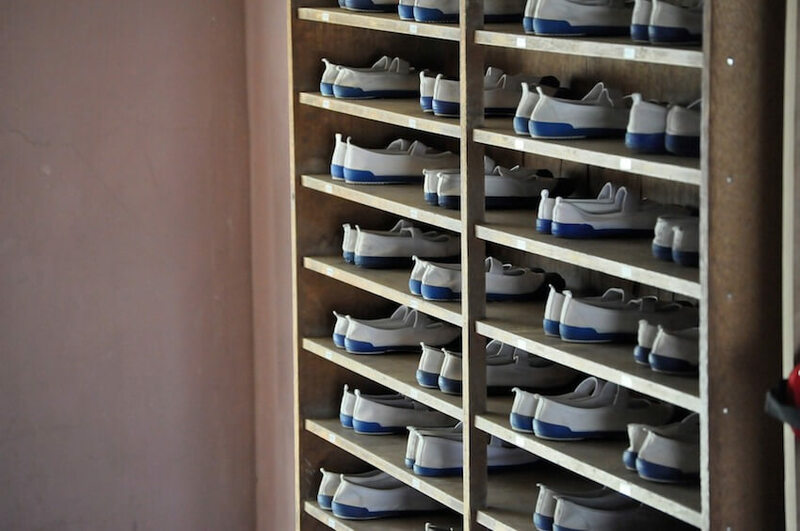 One of the most important steps here is the Delivery area. While Mailster will let you use PHP mail(), that’s really a bad idea as it’s going to almost certainly end up with most of your emails in people’s spam folders. 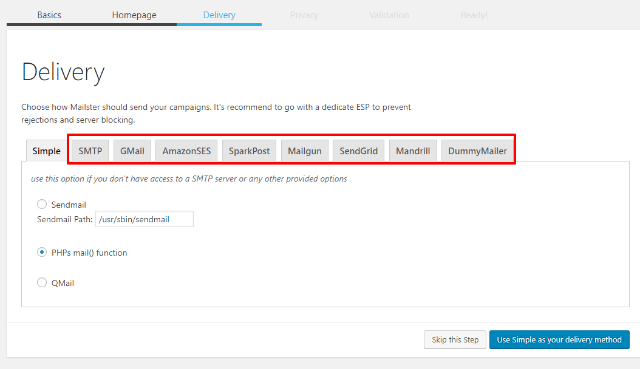 Instead, you should take advantage of those other tabs to either set up SMTP, or install one of the extensions to help you connect to services like SendGrid, Mandrill, Mailgun, etc. The Privacy tab gives you some important settings for things like tracking and GDPR compliance. Then, once you enter your license key, you’re off to the races. As I mentioned at the beginning, Mailster works with other form/opt-in plugins like Gravity Forms, ConvertPlug, Ninja Popups, etc. So you might not necessarily need to use the built-in forms. But, assuming you do, you can create and manage your forms by going to Newsletter → Forms. Finally, to display your form, you can either use the shortcode or the included widget. 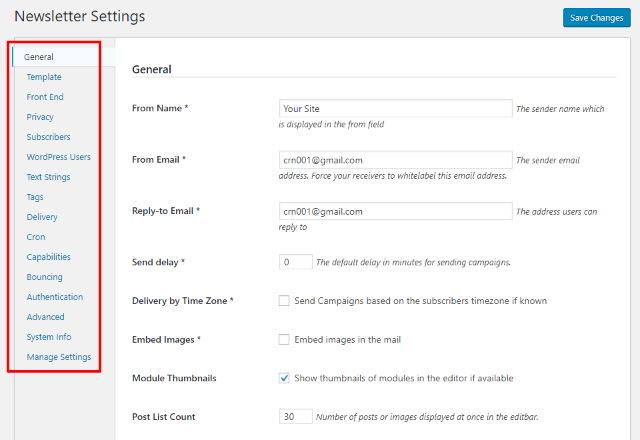 Once you have some subscribers on your lists, you’re ready to send some emails, which the plugin calls “Campaigns”. 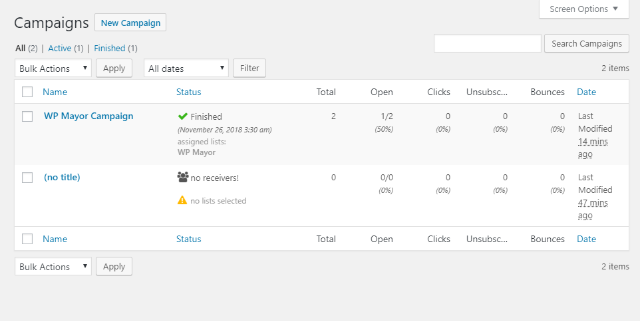 When you go to create a new campaign, you’ll work in an interface that looks a lot like the WordPress editor. Regular campaign – send the email at a certain date and time. For each option, you get more settings that are unique to that option. A welcome series of emails to get people acquainted with your site. A weekly digest of new content – either new blog posts or something else like new WooCommerce products. 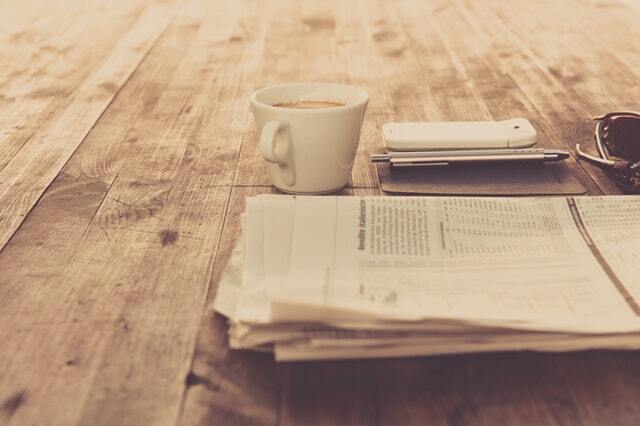 Immediate notifications for whenever you publish a new blog post. All in all, you have a good amount of flexibility here. To build the body of your email, Mailster provides a drag-and-drop email builder. 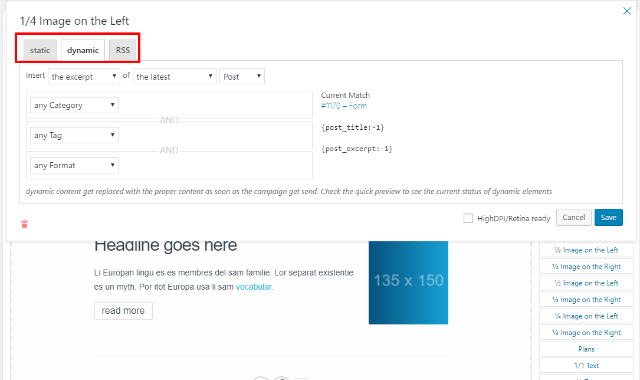 These options are what let you create automated digests – you can just have Mailster fill the template with your latest content. 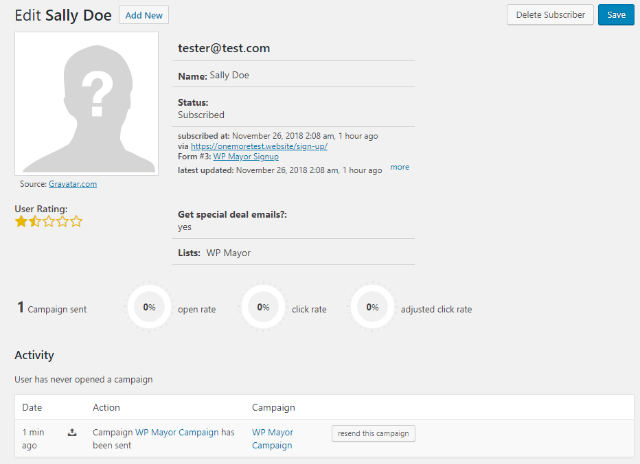 Once you finish building your email and configuring all of the other settings, you can start your campaign. Next, let’s cover a few of the areas that you get for managing your subscribers and campaigns. 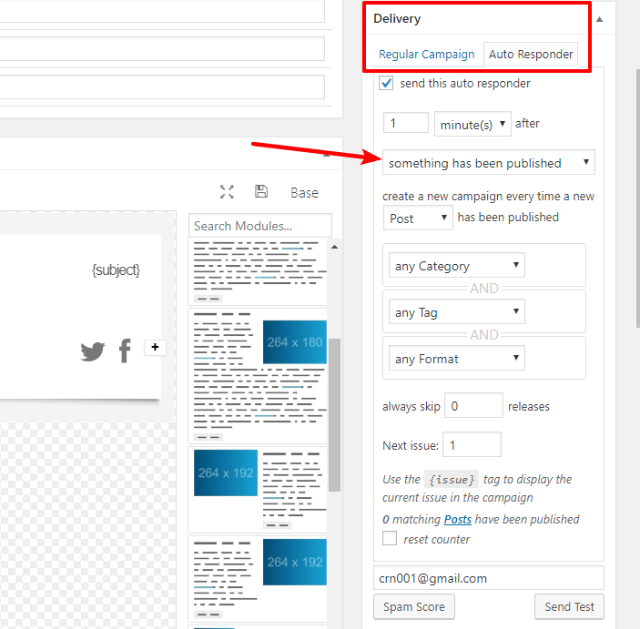 If you click into a campaign, you’ll be able to view more detailed analytics, including a click map and a look at exactly which recipients opened/clicked the email. As I mentioned before, I think the most attractive part of Mailster is its pricing. For the one-time price that you pay, you’re getting a ton of flexibility, especially when it comes to WordPress-specific automation rules. One small consideration might be the size of your list. Mailster says their send script can send up to 5 emails per second, which equals 18,000 emails per hour. Now, most people will probably never have a problem with this. But if you have a super large list, you might be better off with a dedicated email marketing tool as they can handle much larger volumes (for comparison, MailChimp says they can handle up to one million emails per hour). Most websites probably won’t have lists that approach that limit, though. So if you’re looking for a flexible way to send emails from inside your WordPress dashboard, including all kinds of flexible automation rules, you should definitely give Mailster a look. Interesting plugin, can I use my custom email templates with this plugin? I mean, for example, I build a template using this app https://designmodo.com/postcards/ and I want to import the designed template to Mailster. How to do this? If this provider supports Mailster as ESP you can use them. 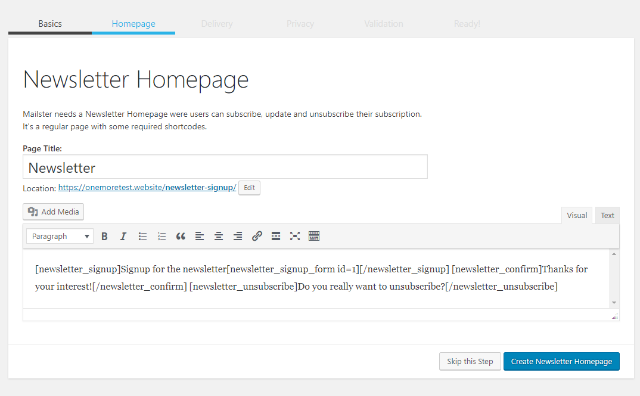 Mailster has a custom template language though. I use it and it is great. 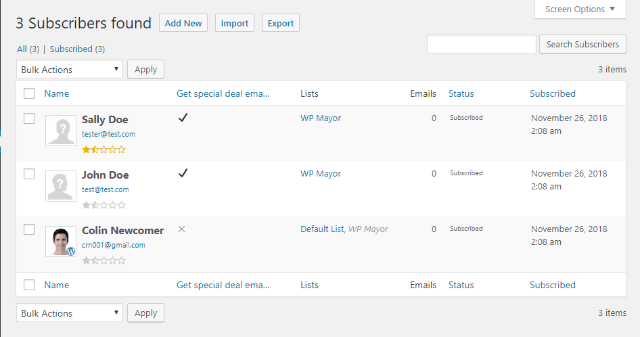 You can add the Woocommerce plugin and make any product a separate mail list. Very good add-on will help us. I use it and it is great. You can add the Woocommerce plugin and make.